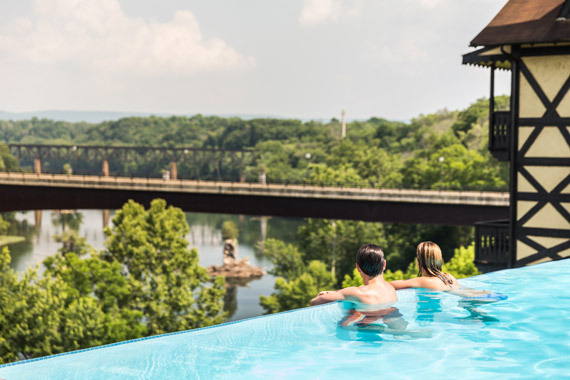 Why 101?...The cascading edge of the pool dangles exactly 101 feet above the Potomac River edge.Sit back, relax, and take in the view as the river winds its way through the valley towards DC and the Chesapeake. 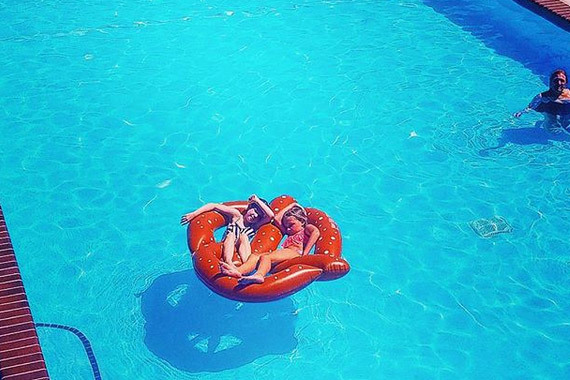 Enjoy our pool menu unique cocktails and delicious finger foods while you recharge by the pool. Cheers and we hope you enjoy your day in the sun!